Graduated with a BA (Bachelor of Arts) degree in 1999 from the department of illustration at Vital academy, Tel Aviv. Ever since graduation, has been working on personal and commercial projects worldwide such as comic-books, children's books, illustrations for magazines, album art and more. 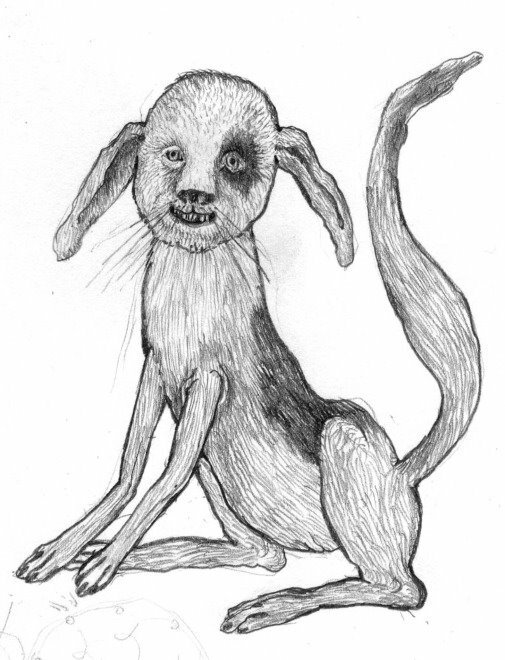 In 2006 illustrated and designed Nosfell's (the French Musician) album "Kälin Bla Lemsnit Dünfel Labyanit" (meaning: "The dog bites, but not the fox"). In 2005 contributed her comic art to the "Lot Ferraille Magazine", an independent French magazine that has been created by the "Requins Marteaux" group, also in charge of the "Ferraille" comic-book publication. Her short comic book, "Oh Baby Baby", was published in 2005 by the German publisher "Bongout" in Berlin. Teaches art courses for children on the subject of creating comics. Currently, Michal is working on her next title, "I wish this moment could last forever", a wordless comic-book. Resides in Tel Aviv, Israel.